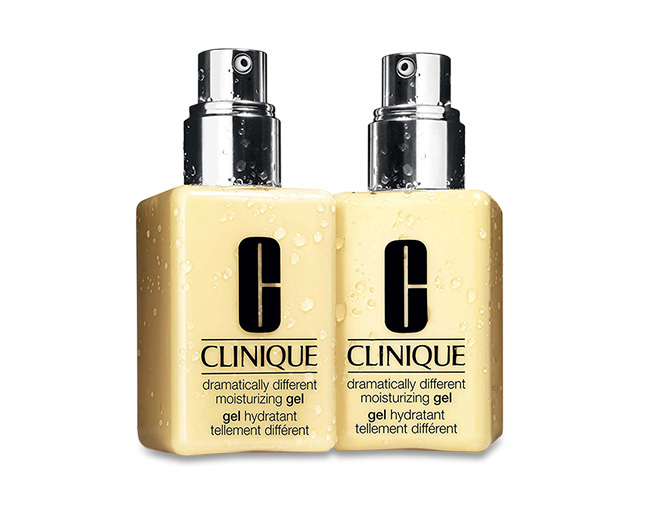 The oil-free moisture "drink" developed by Clinique's dermatologists to maintain optimal moisture balance for skins comfortable in the cheeks but oily in the T-zone or oily all over. 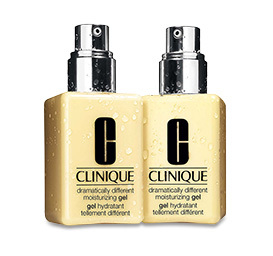 Oil-free formula softens, smooths, improves. Two convenient pump dispensing bottles. Allergy Tested. 100% Fragrance Free.